Dried schizandra berries can be made into powder, capsule, tincture, tonic, tea and even wine. 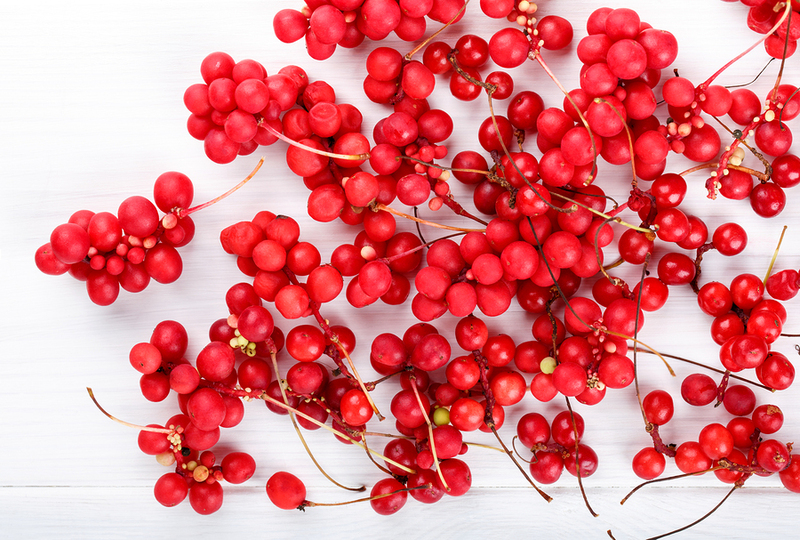 Schisandra is safe for most people, but precautions must be used if you are pregnant, breastfeeding, have epilepsy, or reflux disease. Your holistic practitioner can identify the type of schisandra supplement that is best for you. Mars, Bridgitte & Fiedler, Chrystle. Home Reference Guide to Holistic Health & Healing. (Beverly, MA: Fair Winds Press. 2015.). This entry was posted in Articles and tagged adaptogen, adrenal support, chinese medicine, healing, holistic, nutrition, schisandra, schisandra chinesis, stress, TCM, wu wei zi.